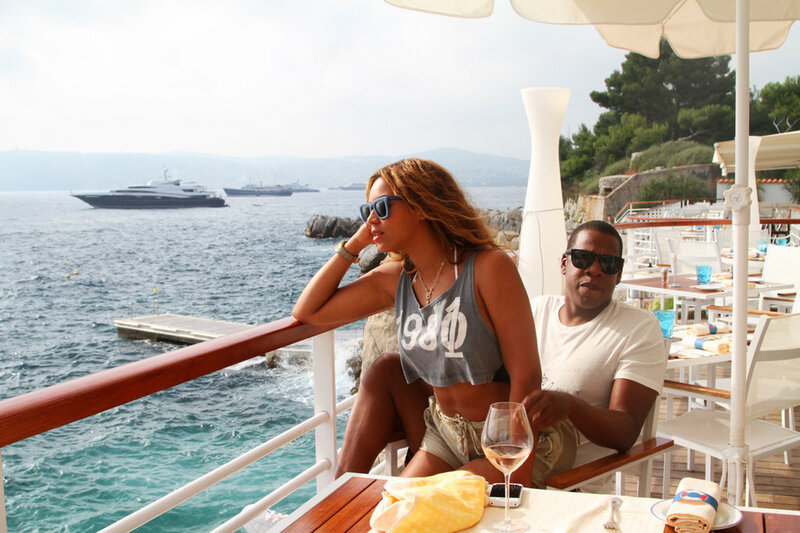 Most of us are on a budget (not talking to you, Beyonce). Many of us like white wine. Some of us have attempted to purchase white wine on said budget and found ourselves in the wasteland of powerfully high acid Pinot Grigio and “I can’t believe it’s not butter” Chardonnay. We may not all be able to have a Yacht kind of lifestyle, or sit on Jay Z’s lap without incurring a pending lawsuit, but we can (by god) find some decent Chardonnay that doesn’t taste like it was run through a bag of popcorn and wood chips. The beauty (and tragedy) of Chardonnay is its flexibility of character—so if you find a good bottle, write the winemaker a nice note. Not a butterbomb, this one’s unoaked, with noticeable minerality and light, clean fruit flavors that span the gamut from pear to pineapple to citrus. Bonus points for green practices. The key here is just six months in neutral French oak (neutral meaning the oak is so spent, it’s not contributing anything, like a contestant at the end of a dance marathon). You get great acidity balanced with some custard and tropical fruit. Yes, this wine’s seen some time in new French oak (like someone at the beginning of a dance marathon), but by now, the wood’s receded and it’s all smooth fruit. Harder to find but if you can, buy. Kosher, and South African, but most importantly, reliably tasty with a tame co-mingling of citrus and nuts, peach skin and a velvety mouthfeel. Yeah, we said it. Aged on the lees, aka with yeast, giving it a rounder mouthfeel and leaning (not too heavily) into the creaminess. Imagine vanilla ice cream topped with fresh cut pineapple and maybe sprinkled with nutmeg. Here’s where wood works with Chardonnay—like a frame for a beautiful picture (whereas many affordable chardonnays are basically just giant frames). Good fruit, minerality, and a backbone of wood. At less than ten bucks a bottle, you might be suspicious (single digit wines can get iffy), but Meridian has a consistently crisp character, citrus, green apple, and Chardonnay tropical notes with a balance of just a bit of oak (half the grapes ferment in American and French oak barrels). It’s all in the name—the rocky earth in the Salinas Valley yields a wine that’s got the delicate fruit, baked apple, pear and hints of florals. More expensive—by maybe five bucks—than more recent vintages, but worth the uptick in price. Like most drinkable oaked Chardonnays, this one blends in a proportion of steel tank-fermented Chardonnay, lending a zippier freshness. Classic flavors like apple and citrus are hit with spice from seven months in French and American oak and smoothness from aging sur lie (on the lees, AKA with the yeast). Can You Drink Leftover Rosé From The Summer?